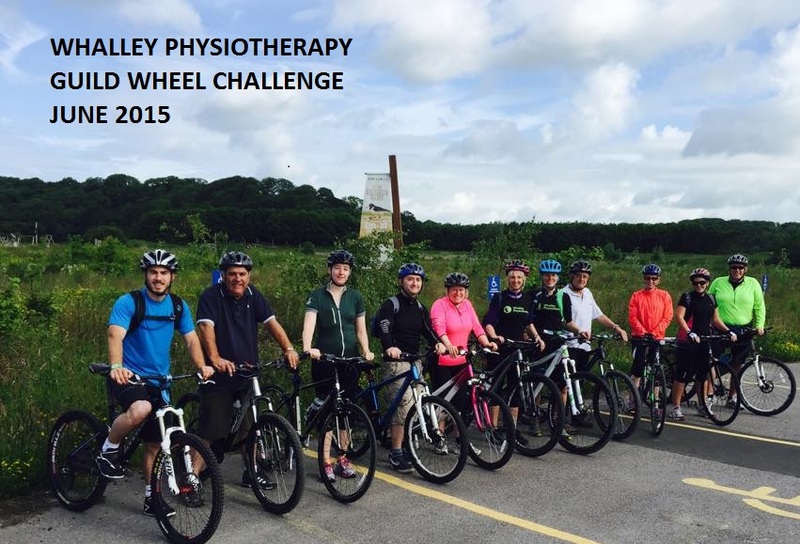 Goodness what a month its been here at Whalley Physiotherapy in terms of our 15 Challenges to celebrate 15 years of Whalley Physiotherapy! 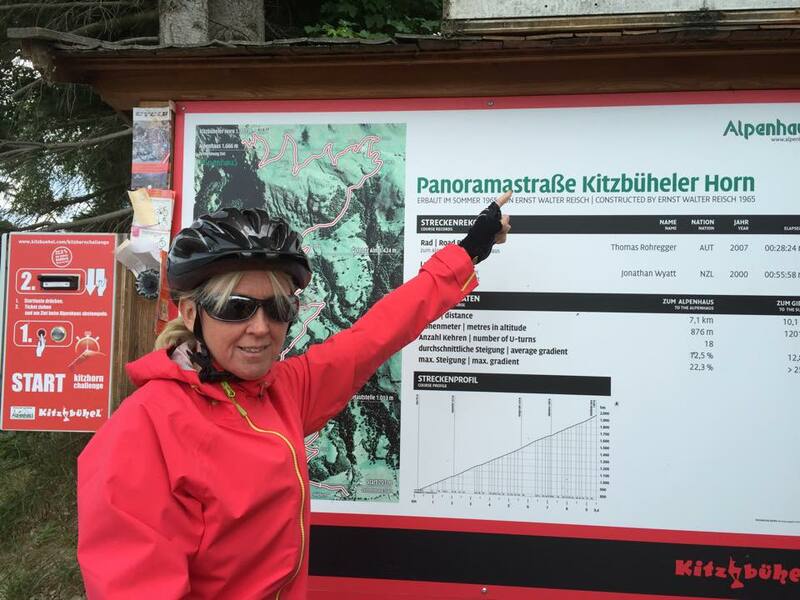 Anne has completed summit 5/15 so is a third of the way through her challenge! 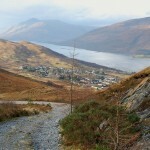 She managed to conquer Cow Hill whilst on her Scottish jaunt. Jane rode the Kitzbühelhorn! This is 7 kilometers of solid uphill riding with 18 bends! Deffinately not one for the faint hearted. 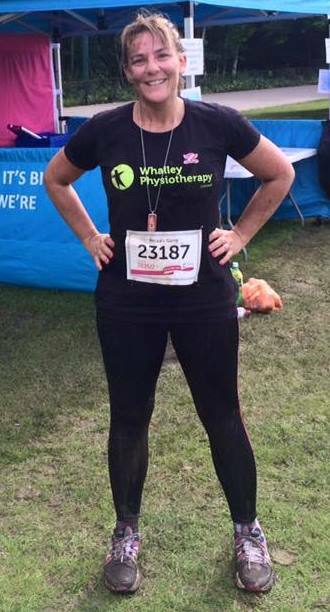 Just a quick update for those folks that are following the antics here at Whalley Physio for our 15th Birthday celebrations. 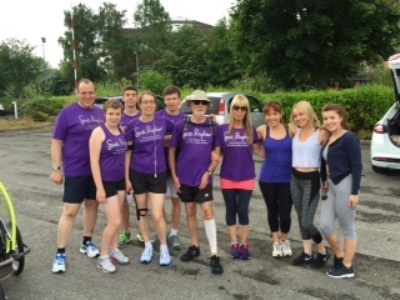 Harry has completed his first challenge It was a 30-mile (48-km) hike across upland Dartmoor. The challenge is usually completed by Royal Marine officers, who must also navigate the route themselves. A group of 6 of his family did it across 2 days and stayed in Princetown over night in a pub for a refuel! 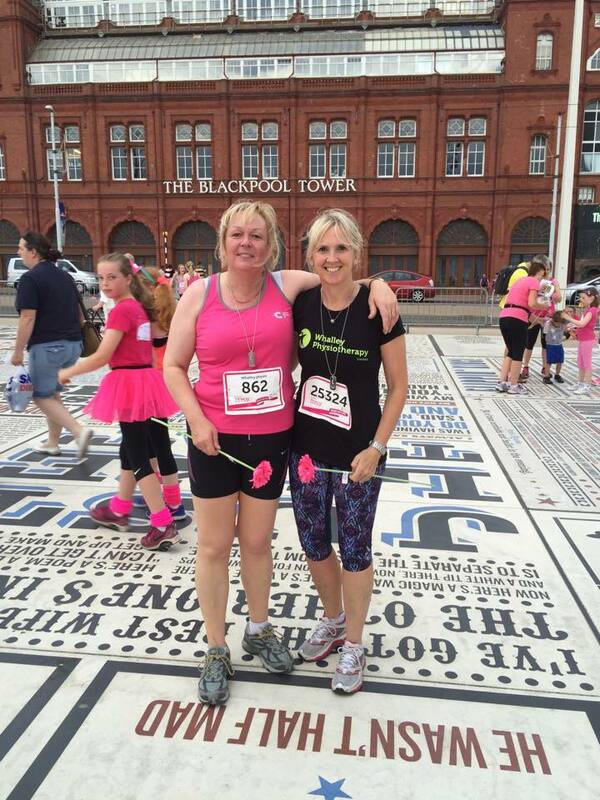 Marty and Jane completed their amazing 5k Blackpool Race for Life on what must have been the hottest day of the summer! Marty has struggled with a bad back for years and would never have thought to do a run, never mind a 5km. 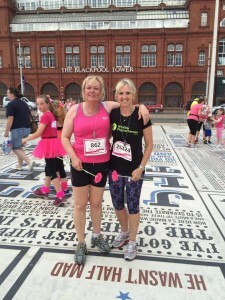 It shows what you can do – and in doing so has raised more than £800 for cancer research. 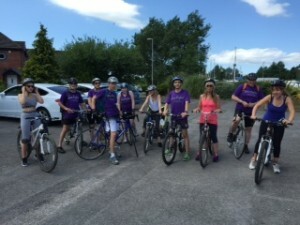 Jane, Becca and 9 of our fabulous patients completed the Guild Wheel Challenge which turned out to be a delightful 22 mile ride around gorgeous countryside and required Coffee and cake at the end to celebrate! Finally in this hectic period of challenges the Whalley Physio staff (and a couple of “willing” husbands) redecorated and refreshed the whole clinic in a day. 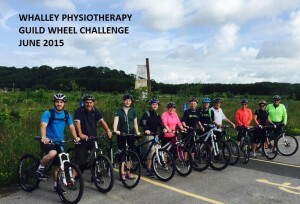 A huge thank you to all of the team that gave up their Sunday and made Whalley Physio look bright and new!